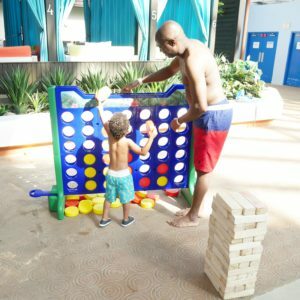 My Husband and I are huge advocates of Family Travel and we love to create as many vacation traditions that we can during the year to enjoy as a Family. Spending time away together without the stress of everyday life strengthens a family’s bond. 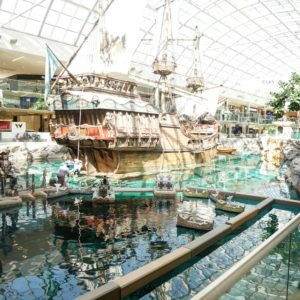 We recently took a short vacation to Edmonton, AB and were surprised by everything that Edmonton had to offer. 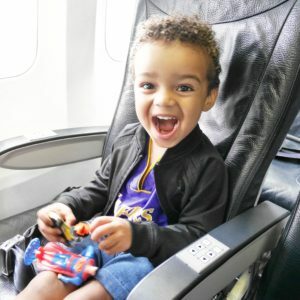 Planning our most recent Family Vacation was easy as we had accumulated enough Air Miles for a flight within Canada. We use our Air Miles card for our gas and groceries purchases and it’s amazing how quickly they can add up! 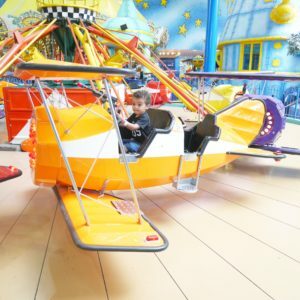 We wanted a short flight within Canada as this was going to be our first trip on a plane with our Toddler so we weren’t sure what to expect. While searching flights and reviewing Air Miles Flight Reward Map we decided on Edmonton, AB. Since we were redeeming our Air Mile rewards there were no flight fees – only taxes and fees are charged. 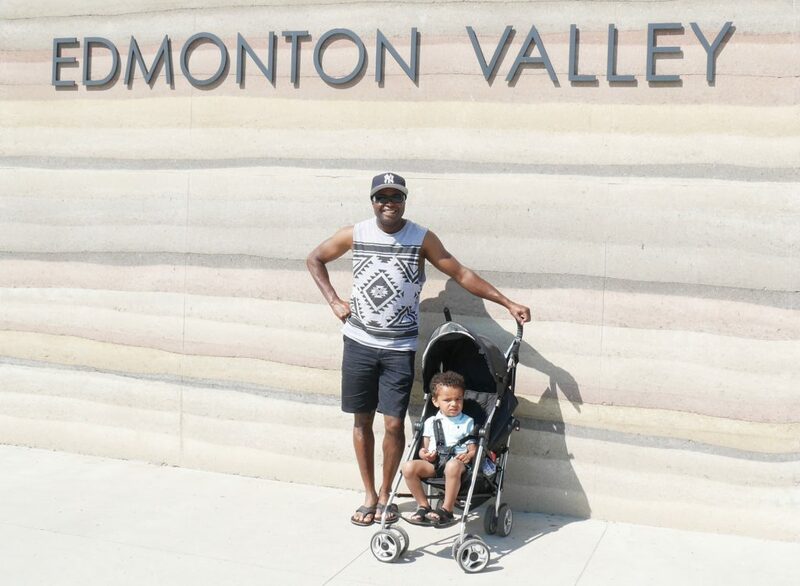 We had never been to Edmonton before and with it being such a short 1 hour and 30 minute flight away we knew it was the perfect destination for our Family Vacation. 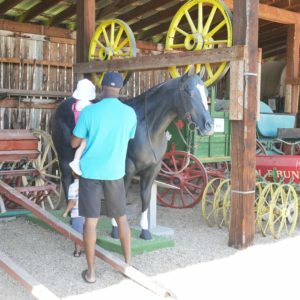 Edmonton is known for being home to North America’s largest Shopping Malls, West Edmonton Mall but it has a whole lot more to offer as a perfect family travel destination. 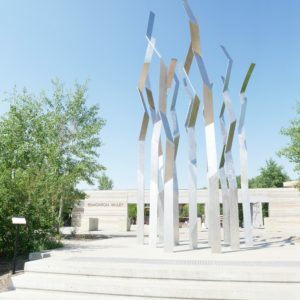 Edmonton is a vibrant urban centre in the heart of the wilderness with plenty to do for the whole family. There is fun to be had all year-round. When I am not using Travelzoo Top 20 travel deals list my second go-to site for Hotel deals is Booking.com. I have been using booking.com for years and it consistently provides me with the best deals on travel and hotel accommodations. 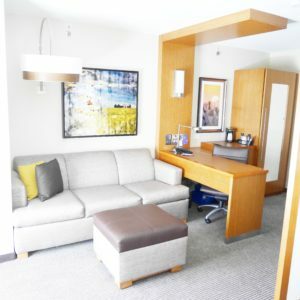 When searching hotels I look for affordable yet swanky hotels – Boujee on a Budget ! If you take the time to do some searching you can find brand new Hotel properties offering some pretty incredible introductory rates. One of my favorite tips to search for hotels is to use the ‘lowest price first’ sort. This will display results in the lowest price category first which then gives you an idea of the hotel room price ranges in the area that you are visiting. By sorting your results in this manner you can find some pretty awesome deals. 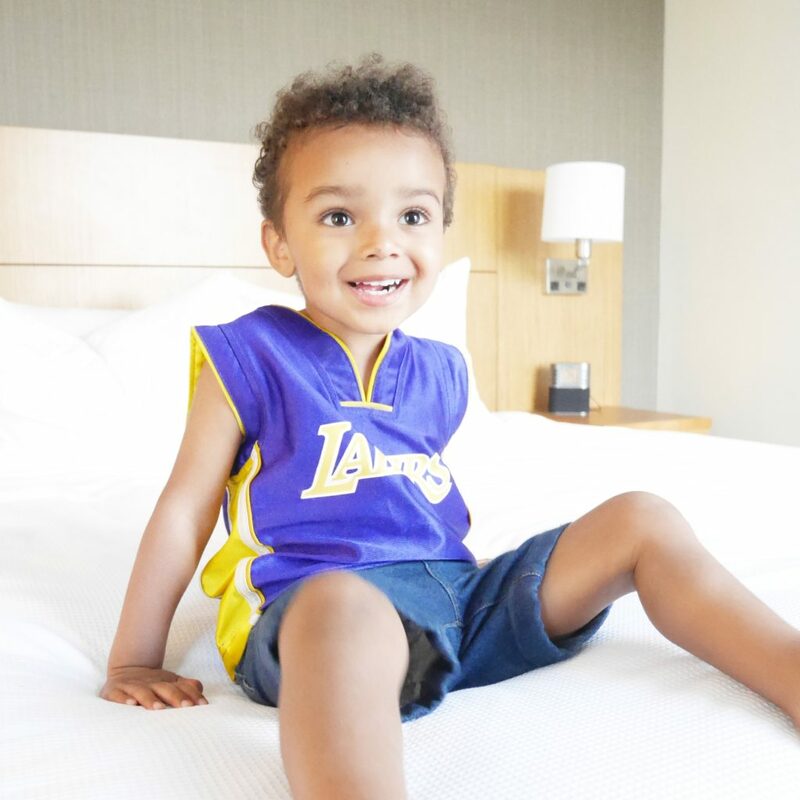 Most of the deals on booking.com offer free cancellation which is very important when travelling with little ones. To cancel a booking, simply log in and do it instantly which saves the hassle of having to call the hotel. 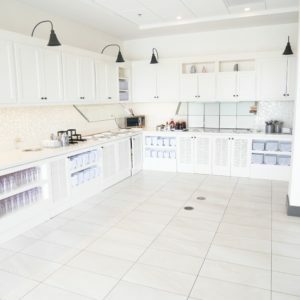 I also like the fact that I am able to view all of the photos of each room type on one page which makes it easier to find the best room for my stay. 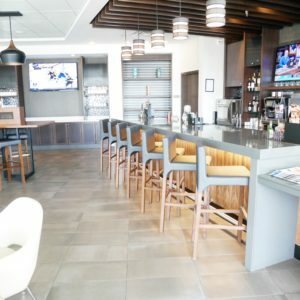 For this particular trip my searching skills on booking.com paid off as I was able to find an amazing 4 star hotel in Edmonton for a very low price in just the location we wanted. 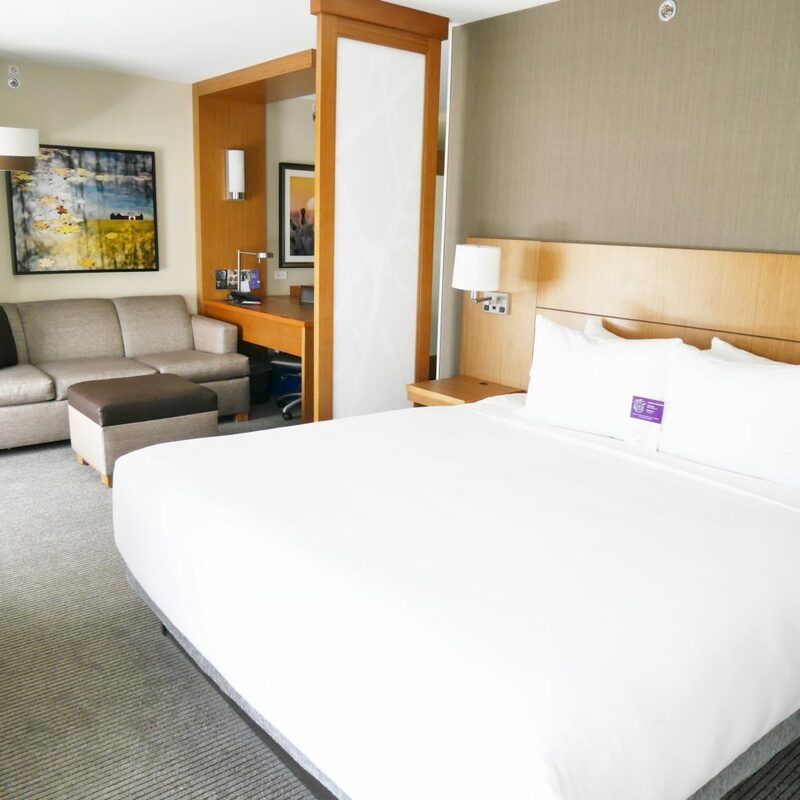 We stayed at the Hyatt Place Edmonton West and it was AH-MAZING! 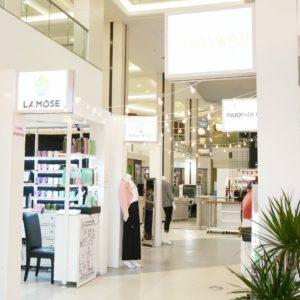 It was perfectly located in a central location 5 minutes away from West Edmonton Mall, where we knew we would be spending alot of time, a 15-minute drive to downtown Edmonton and a 25-minute drive from the Airport. 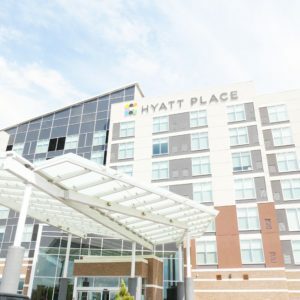 Hyatt Place is a new hotel that features 7 stories with spacious guest rooms. From the moment we walked in the hotel lobby we knew we were going to be very happy with our home away from home for the week. 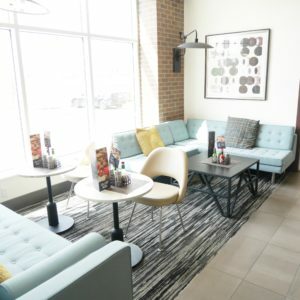 The hotel’s new modern design and decor makes it very warm and inviting. We stayed in a King Room Upper Floor. 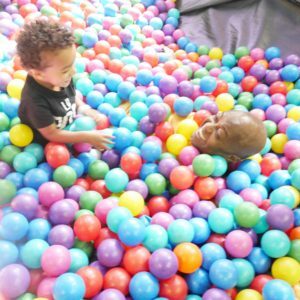 This spacious room offered a separate sleeping and living area which was perfect for us for more space for our Son to play. 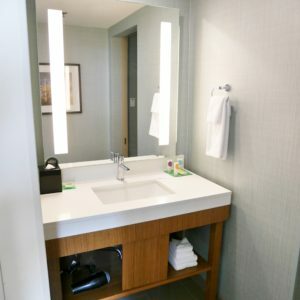 The Luxury skin and hair care amenities from KenetMD were a treat for me while my Husband enjoyed the 48′ flat-screen HDTV and the plus grand king bed. 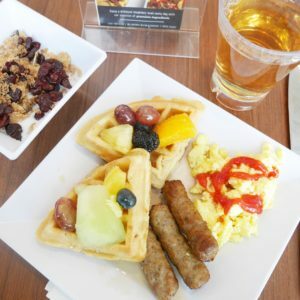 Hyatt Place offered Free Parking and Free breakfast for each day of our stay which is a huge bonus to staying at this property. 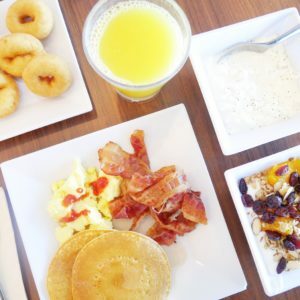 In my opinion one of the best features a hotel can offer is complimentary breakfast because it doesn’t get any better than rolling out of bed to head down a few stairs to a hot buffet breakfast. This was one of the best breakfast buffets we had ever had. 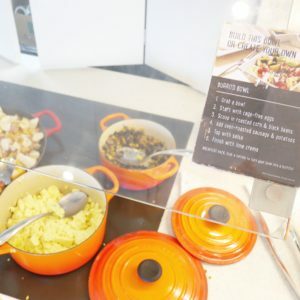 Each day of the week the kitchen offered a build your own breakfast bowl feature from daily rotating ingredients. 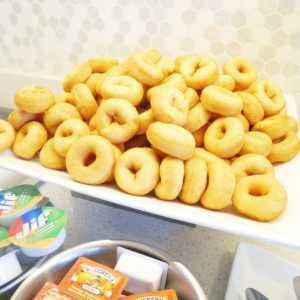 Some of the features we enjoyed were the Tomato Bruschetta and Roasted Parmesan Potatoes with Eggs, Caramelized Bananas with Yogurt and can’t forget about the Mini Donuts that were a huge hit with our little man! 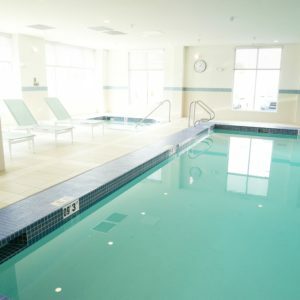 We had some of the best weather during our stay in Edmonton, so to cool off at the end of the day we enjoyed taking a dip in the hotel’s indoor heated pool and hot tub. 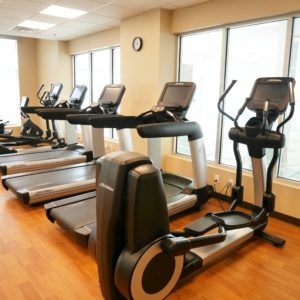 There was also a 24/7 gym facility that we unfortunately didn’t get to take advantage of, although it was tempting with all the new state of the art equipment. My husband found the 24/7 business center very handy to check some business emails. 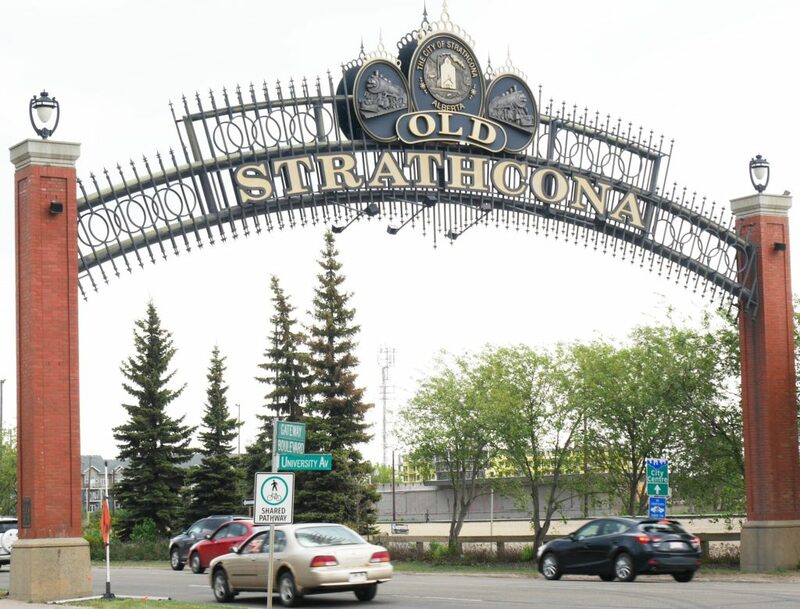 On our first day in Edmonton we checked out the Old Strathcona District. We enjoyed strolling down the streets wandering through the chic boutiques. We stumbled across a candy store called Gummi Boutique . 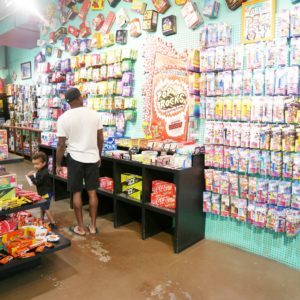 This place is a candy wonderland, stocked floor to ceiling with every novelty candy you could dream of. Alot of the candy even brought me back to memories of my childhood. 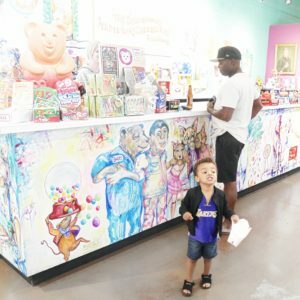 We couldn’t leave this place without Tayo scooping up a bag full of bulk candy of his choice to go home with. Unfortunately an unexpected thunderstorm cut our time short in Old Strathcona but what we had experienced of the district we loved. There are lots of incredible experiences from eating to shopping to exploring local art. 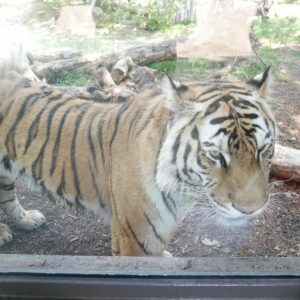 The second day of our vacation was spent at Edmonton Valley Zoo. 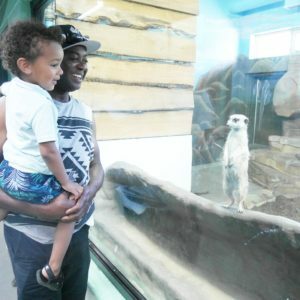 We all enjoyed our day at the zoo and the weather couldn’t have been better! 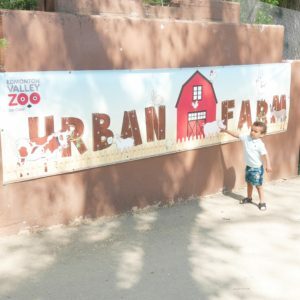 The highlights were the train, urban farm petting zoo as well as the ice cave & melt water play area. It was an extremely hot day so this area cooled us all off. 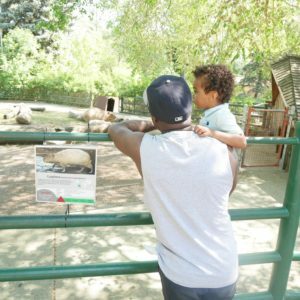 Tayo enjoyed checking out all the animals and interactive displays that the zoo had to offer. On our third day we took a short 2 hr road trip over to Red Deer, AB to visit some family and spent the day at Sunnybrook Farm Museum and took a walk around Bower Ponds Park. 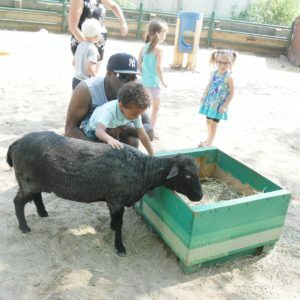 The kiddos loved Sunnybrook Farm Museum ! 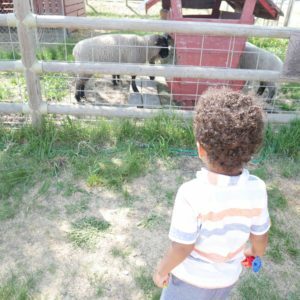 We were lucky enough to visit the farm during their ‘Spring on the Farm’ event. 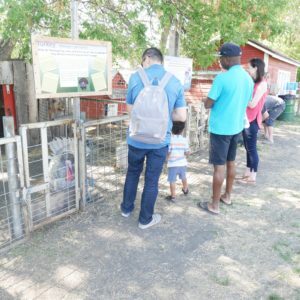 There was face painting, family activities, antique tractor pull and a chance to meet the farm animals. 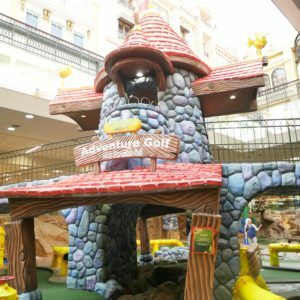 A great place to bring the littles in your life for the day! After the Farm visit we took a walk around Bower Ponds Park to take advantage of the amazing weather. 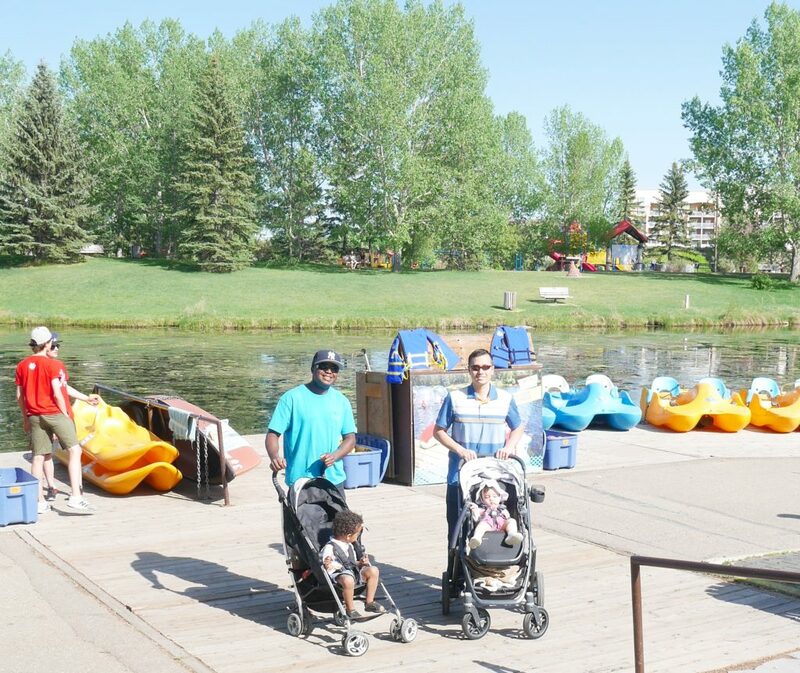 Bower Ponds is such a beautiful park offering paddle boats, wildlife, fountains, trails and a fun playground. The grounds and landscaping are immaculate which makes Bower Ponds park the perfect place for an afternoon picnic. 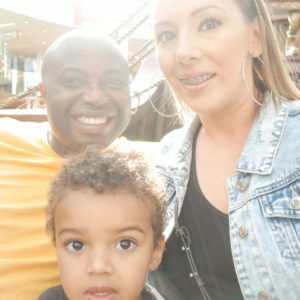 This was our first time visiting the infamous West Edmonton Mall and we were not ready! 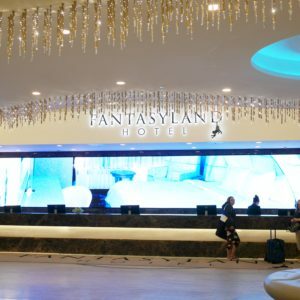 It is pretty much like Disneyland for adults! 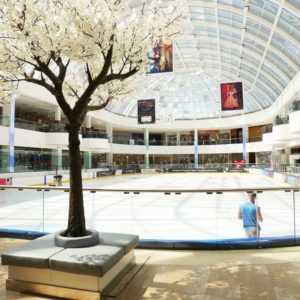 At 5.3 million square feet, the Mall is the size of a small city full of designer stores and exciting attractions. 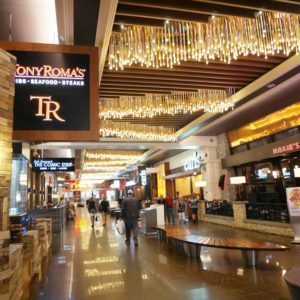 Most definitely, the perfect combination of shopping and entertainment. 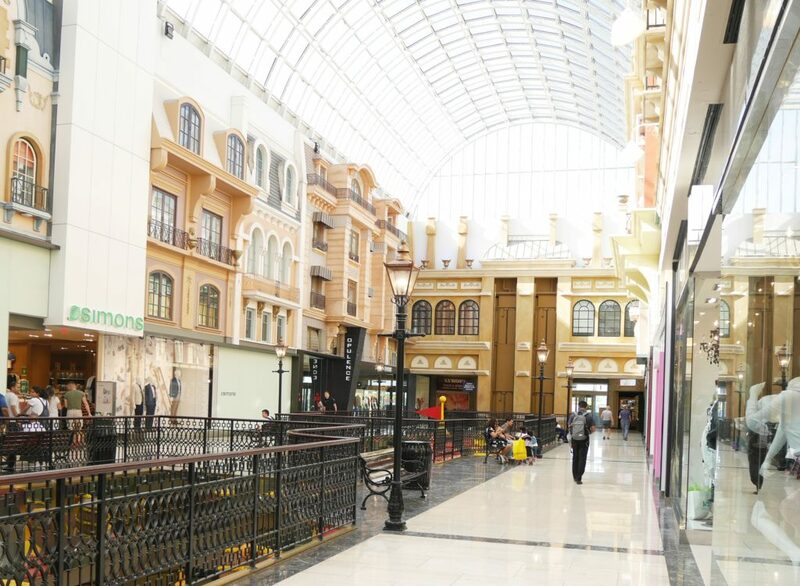 The mall is home to more than 800+ stores including nine attractions, two hotels, and over 100 dining options. 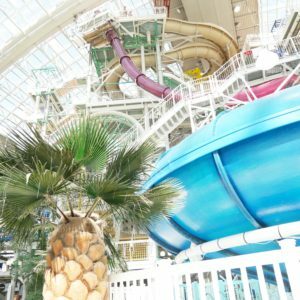 It’s safe to say visiting West Edmonton Mall was the highlight of our trip to Edmonton. 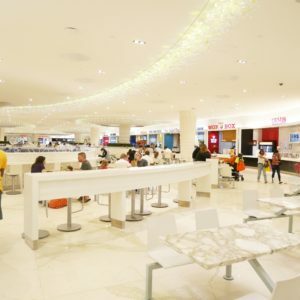 We saved the best for last and decided to give ourselves 2 full days to enjoy the mall and it’s attractions. 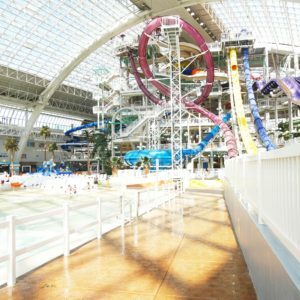 We knew we were going to do most of the attractions at WEM so we opted for their 2 day multi park pass as it made the most sense for us. 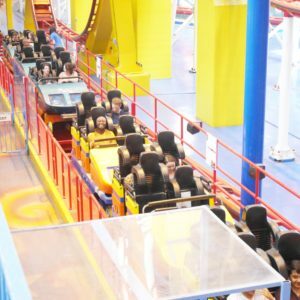 The multi pass is valid for two consecutive days within 7 days of redemption and there is no admission charge for children 2 years old and under. 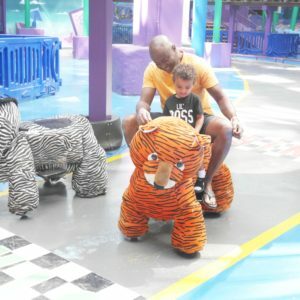 There are also some great special Toddler Time rates. 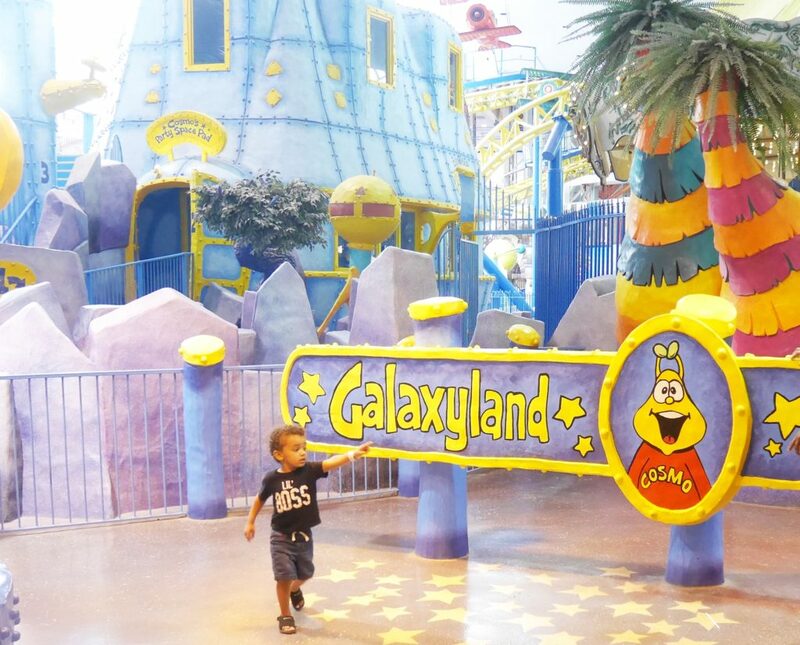 On day one of our WEM visit we checked out Galaxyland. 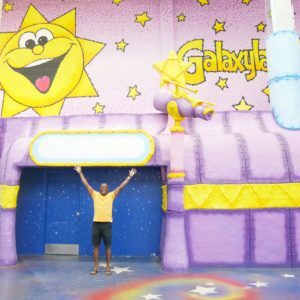 Galaxyland is North America’s largest indoor amusement park featuring over more than 27 spectacular rides, attractions and play areas for all ages. 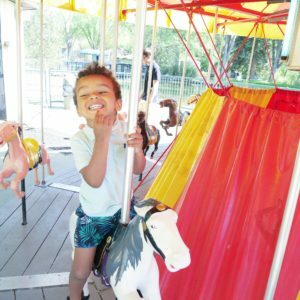 The cosmic bounce was Tayo’s favorite ride which climbs steadily upwards and then drops down in short, exciting bursts. He also enjoyed the Galaxy Express train which travels through dark tunnels and over bridges while touring though Galaxyland. 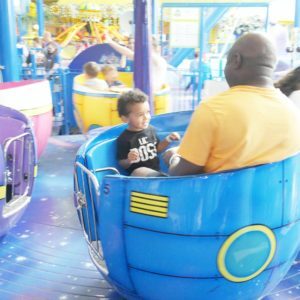 Our favorite family ride was the Galaxy Kids Playpark which is a multi-level playpark consisting of bridges, slides, climbing obstacles and ball pits. The steep twisty slides were way too fun! My husband and the daredevil he is decided to try out the word’s largest roller coasted the ‘Mindbender’. 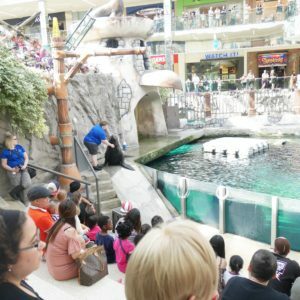 On the afternoon of day one we took in some of the Marine Life Experiences at WEM. 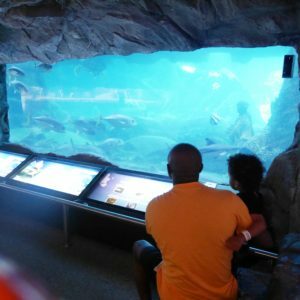 We explored the Sea Life Cavern’s underground aquarium home to fish, penguins, sea turtles and sharks. 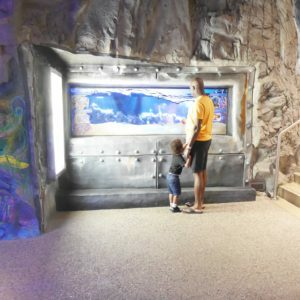 Tayo got up close and personal and touched a starfish which he thought was super cool. 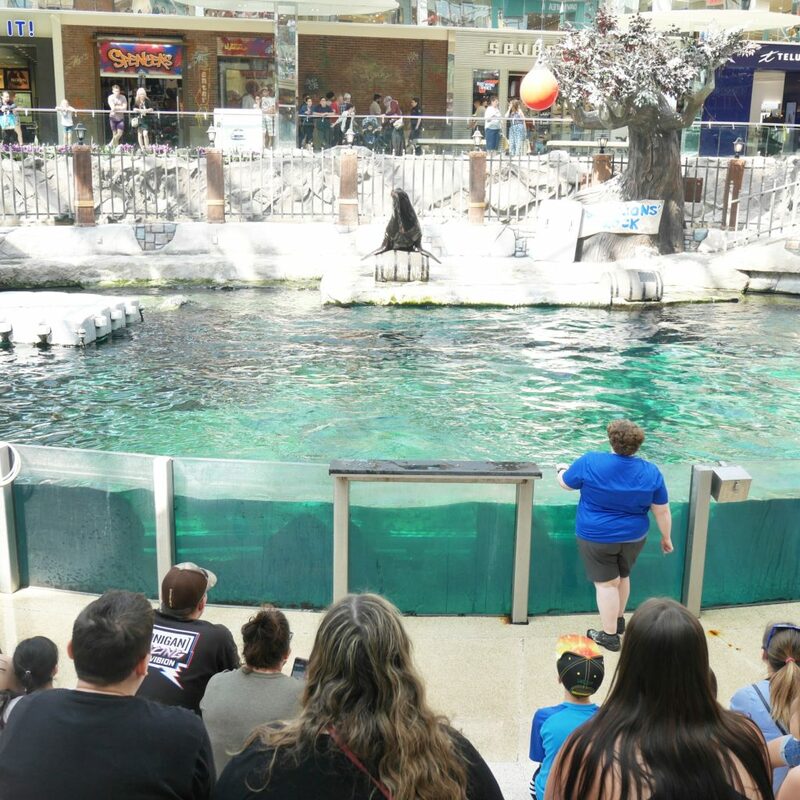 The Sea Lions’ Rock show was very entertaining and funny. 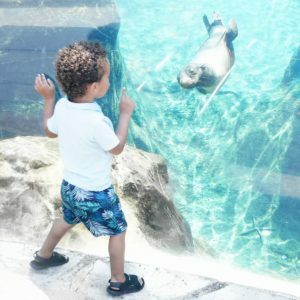 We learned a little about sea lions and they put on an awesome show! 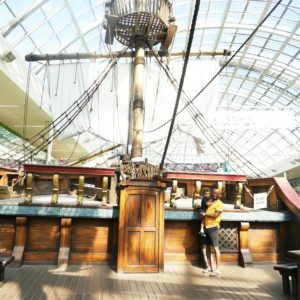 We also hopped on the West Edmonton Mall’s Santa Maria which is an exact replica of Christopher Columbus’ flagship that used to sail to the Americas in 1492. 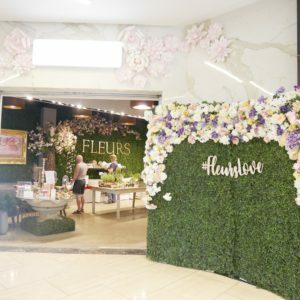 It is available to visitors for a photo opportunity or to host an event. 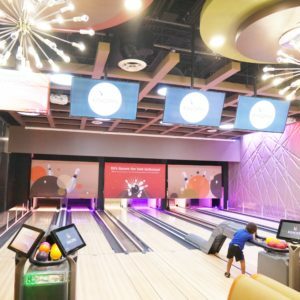 On day two we checked out Ed’s Bowling for a fun afternoon. 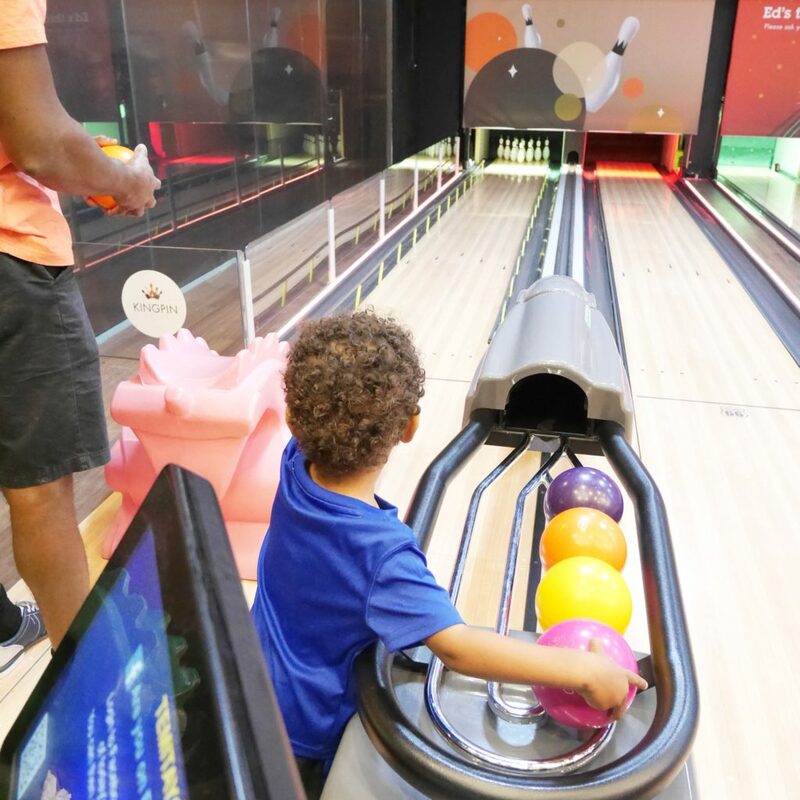 Lucky for us they had the kiddie ramps to help Tayo bowl in the Kingpin suite. 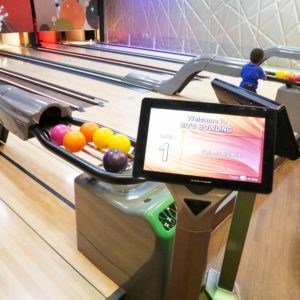 This was the nicest bowling alley I had ever been too. 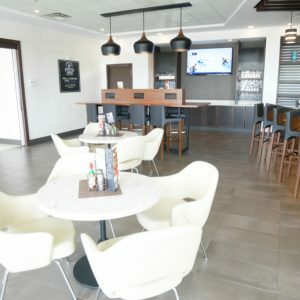 The suite itself features 6 lanes with large comfortable seating. The interactive games were a hit with our family. We freestyle bowled in the afternoon which was the perfect time as it was not too busy. 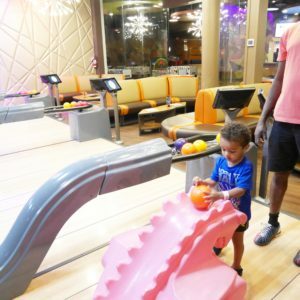 Once Tayo got tired of the Kingpin suite we walked over to the tenpin lanes so he could give them a try. 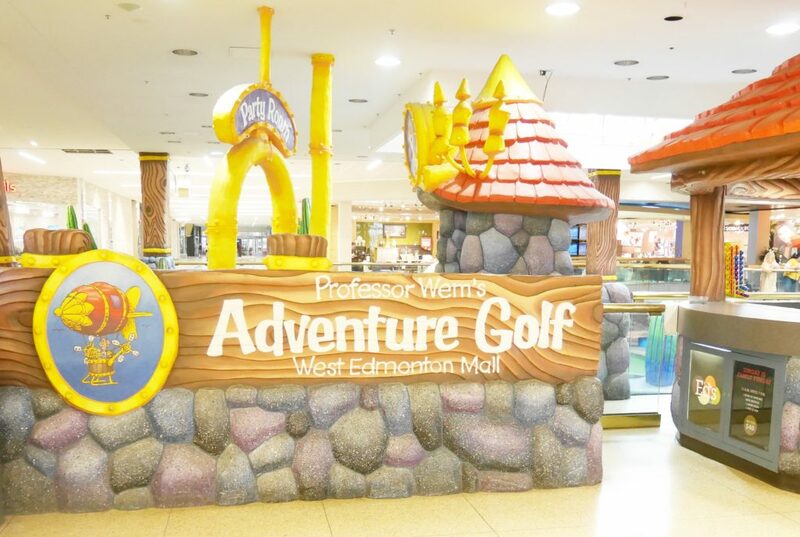 In the afternoon we visited Professor WEM’s Adventure Golf which is a 18-hole miniature golf course. 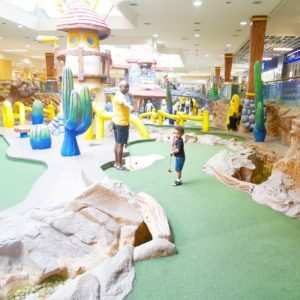 Tayo had so much fun hitting the golf ball around among all the Cartoonish caricatures and colorful atmosphere. We wanted to save the best for last so we spent our last afternoon at the World Waterpark. 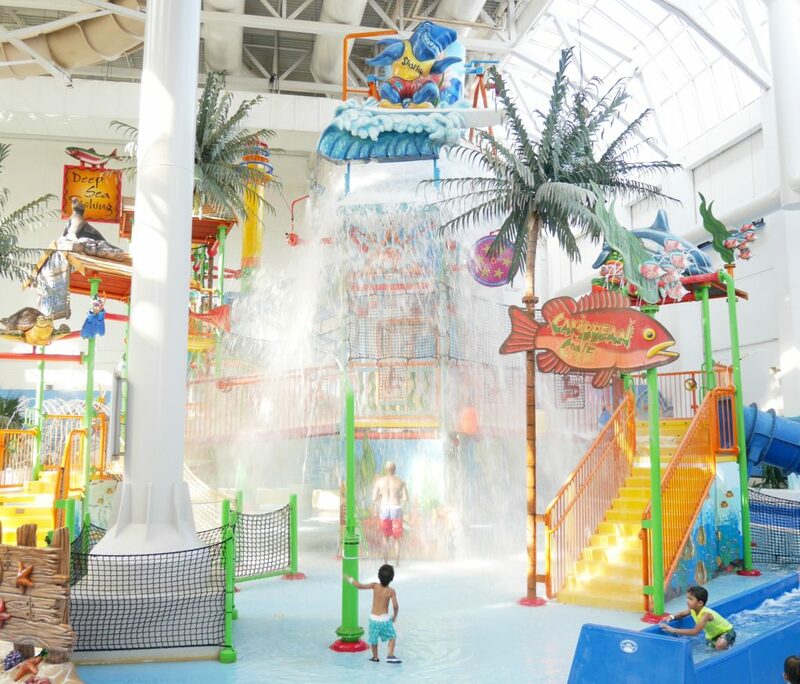 Hands down this has to be the best waterpark in the world. All of us had way too much fun smiling and laughing the afternoon away. 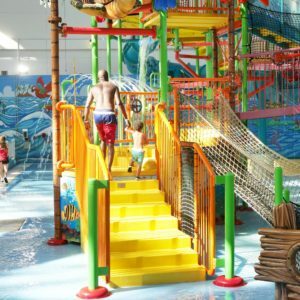 We spent most our time at the Caribbean cove kids area which was a Multi-level play structure to climb and crawl around on that features a 1,200-litre tipping bucket that pours water down every few minutes! 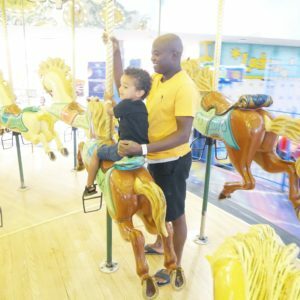 Unfortunately the Dolphin Kiddie pool was under construction when we were there but apparently it is a fun place for Toddlers as well with a dolphin-themed splash pool that include slides sand water toys. 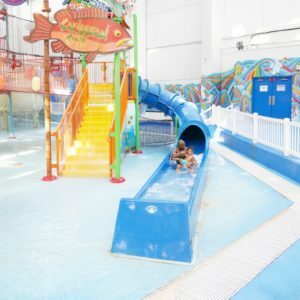 There were so many fun waters slides ! 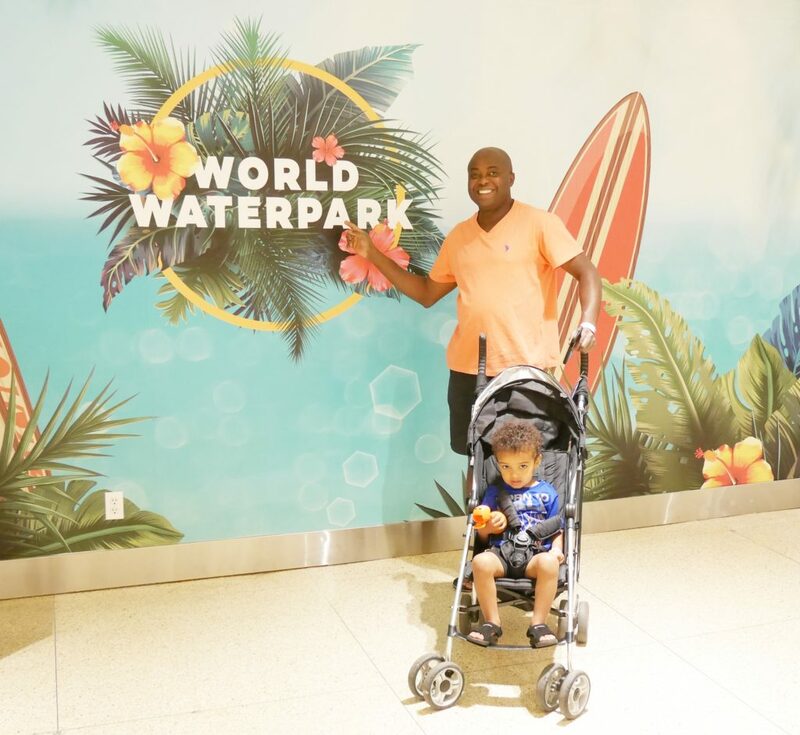 The Caribbean cruiser was Tayo’s favorite as it was double-rider water slide which is great for parents and tots! 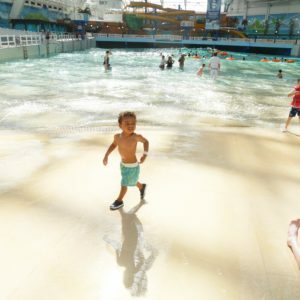 After enjoying the sides areas we made our way to the wave pool; Canada’s largest indoor wave pool containing 3.3 million gallons of water. The pool actually mimics a true beach where swimmers can simply wade into the shallow water or go a bit further into the deep end. The waves go as high as 4.5 feet. 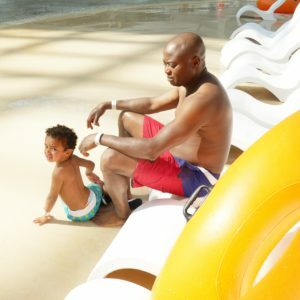 With a zipline, hot tubs, water slides for all levels and pool cabanas to rent World waterpark has everything for a fun filled day. 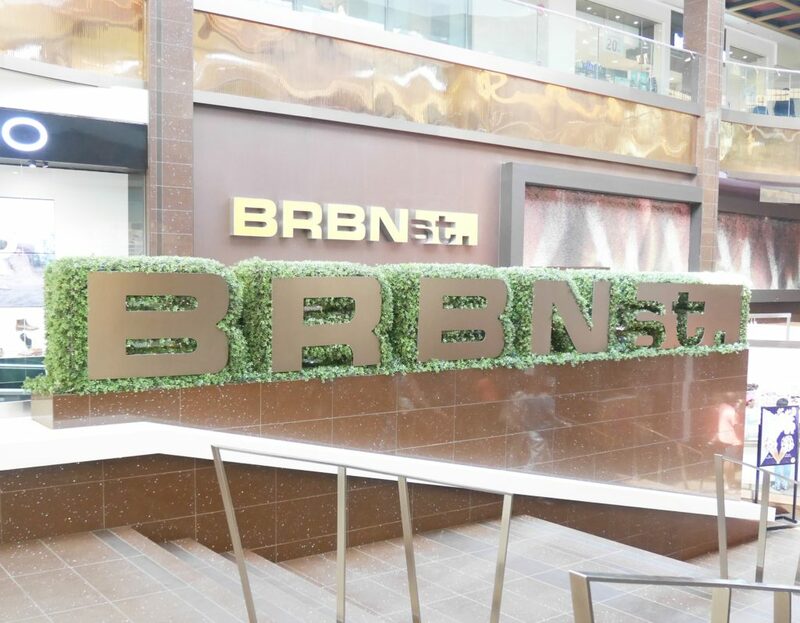 There are 3 Theme Streets in WEM – Eurupa Boulevard, Chinatown, but my most favorite of all was BRBN St. BRBN st. contains 15 of Edmonton’s finest restaurants, right inside the Mall. For a Foodie like me this was a dream. 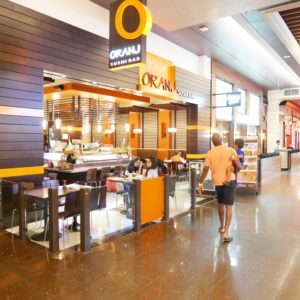 There are endless options of any cuisine you could want and for our afternoon stop at BRBN st. we decided to try out ORANJ sushi bar. We ordered the Sushi Sandwich which is the new fashion sushi with Avocado, crispy onion, purple cabbage and crab meat. It is sushi but served like a sandwich. Since it was so unique and original we had to try it. 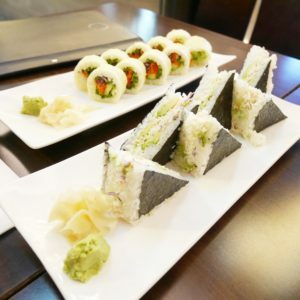 For our second roll we ordered the Vegetable Lover Roll which was a veggie lover’s dream complete with Avocado, cucumber, red pepper, purple cabbage, carrot and lettuce. 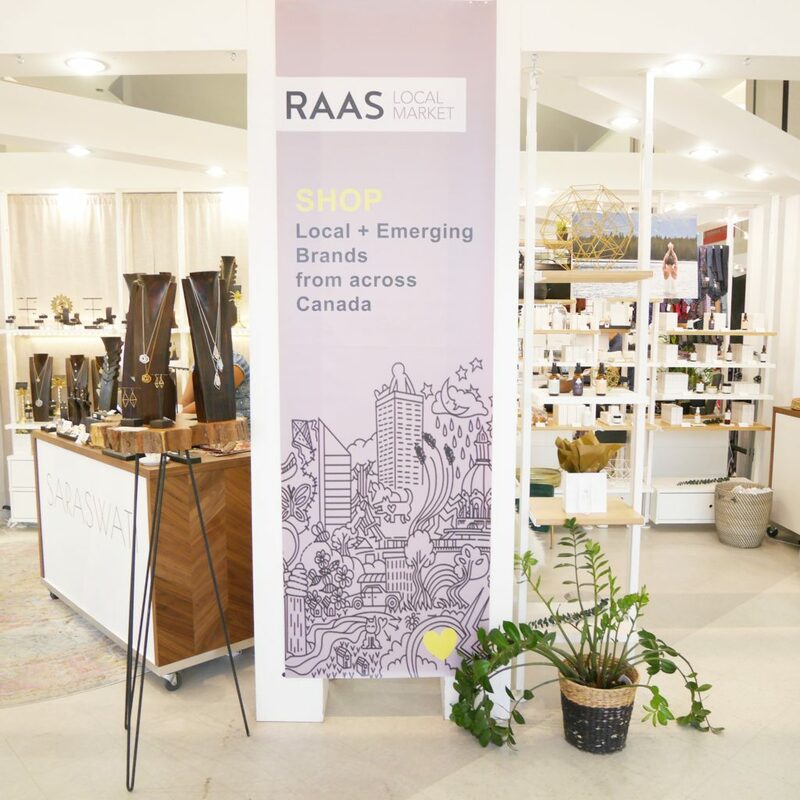 RAAS Local Market is a micro retail experience in West Edmonton Mall. 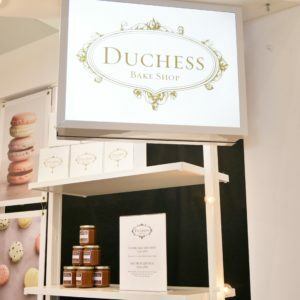 It is a curated marketplace of local and emerging brands offering food, retail and workshops. I found this space so interesting and intriguing. 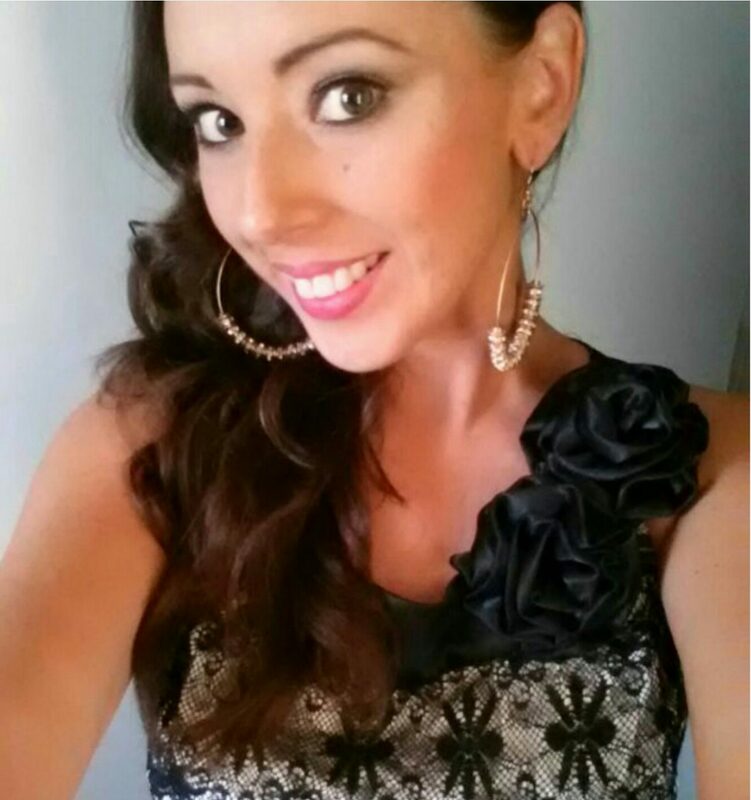 I had the chance to speak to some of the business owners about their products and services which was very inspiring. 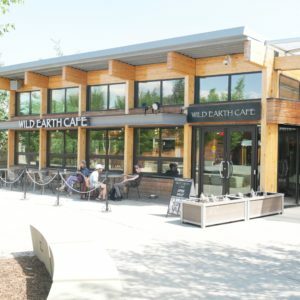 Edmonton has a vast variety of restaurants serving different cuisines – perfect for the Foodie at heart! 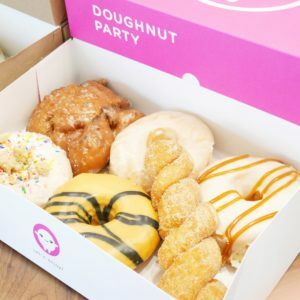 Here were a few of our favorites. Since there are only a few Red Lobster Restaurant locations in Canada and none in BC we decided to treat ourselves by visiting the Edmonton location. Red Lobster was 5 minutes from our hotel so it was also very handy. 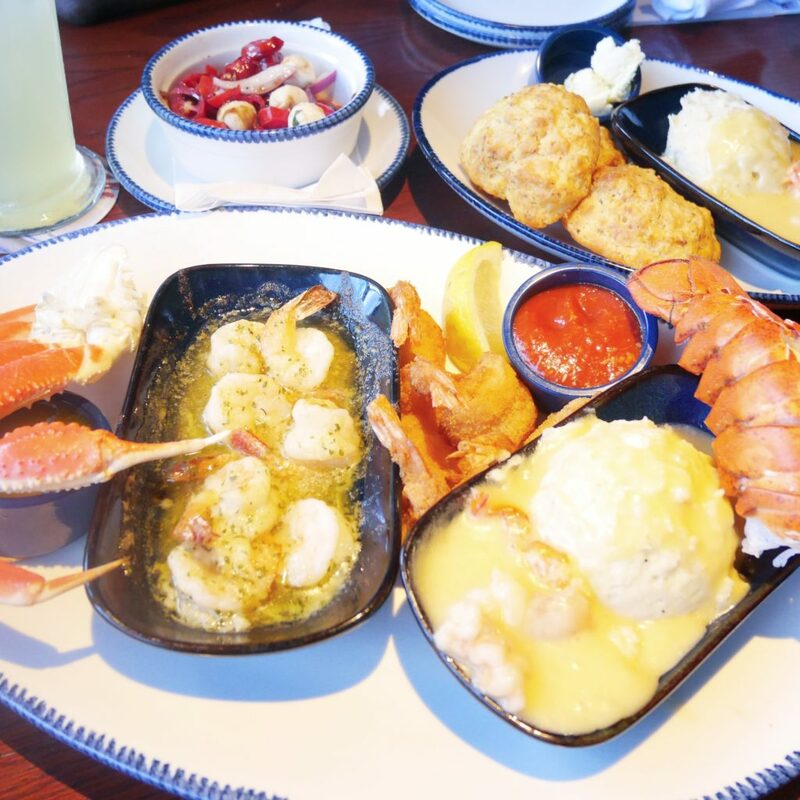 We ordered the Ultimate Feast which consisted of Tender Maritime lobster tail, Canadian snow crab legs, garlic shrimp and Shrimp served with lobster mashed potatoes – what a treat this was and we especially enjoyed the complimentary cheddar bay biscuits to start. Upon check-in to our hotel we were hungry but didn’t feel like driving anywhere so we ordered pizza in from a local restaurant called Zambelli’s. 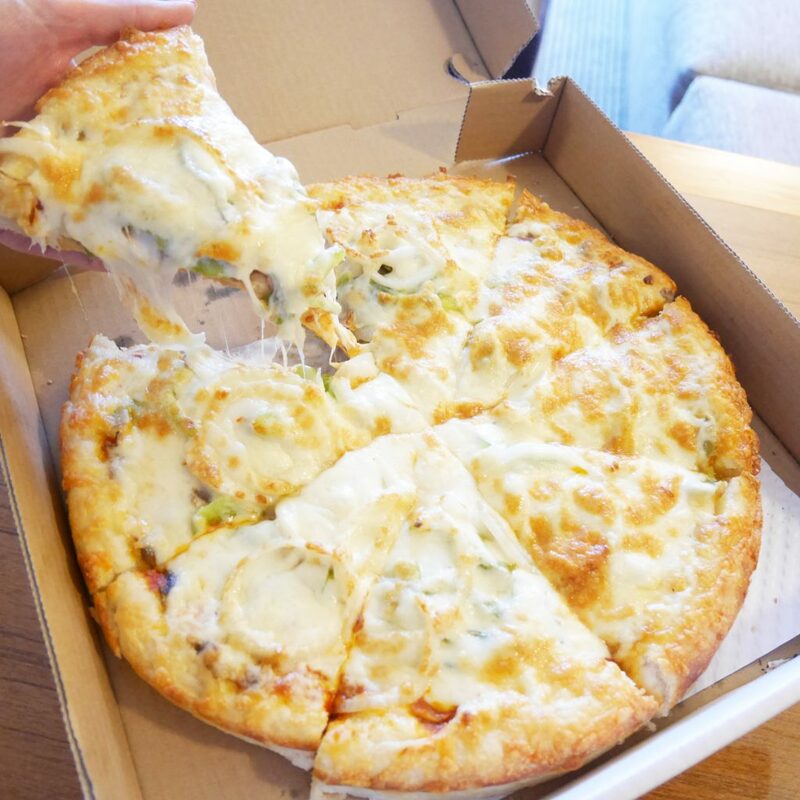 Their menu states that they serve ‘gourmet pizza’ and once we tried a slice we couldn’t agree more. The homemade sauce and cheesy pizza made for a perfect afternoon snack and we kept the leftovers in our fridge for the remainder of our hotel stay for when we were hungry. During our day road trip to Red Deer, AB we discovered a gem of a place called Old Mexico Taco Buffet. We appreciate authentic Mexican food and we were not disappointed. There was a full self serve buffet station with all the taco fix-in’s you could want. 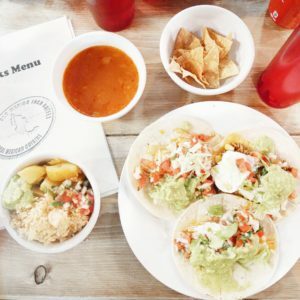 There is a delicious tortilla soup to start, rice, beans, roasted potatoes and various flavors of meat to choose from for your taco. 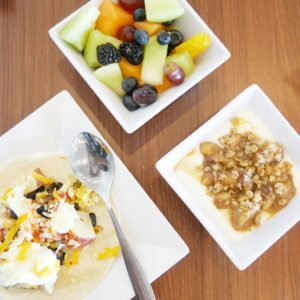 All of their dishes are made in house with no preservatives. Some of the best homemade pico de galle and guac we have every had! 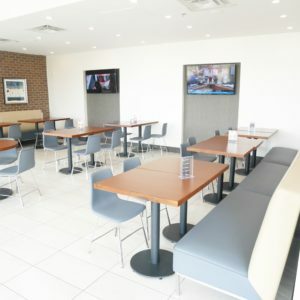 The prices were very reasonable for the quality and quantity of food they serve and the restaurant was kid friendly. Definitely a restaurant we will return to when we are in Red Deer again. 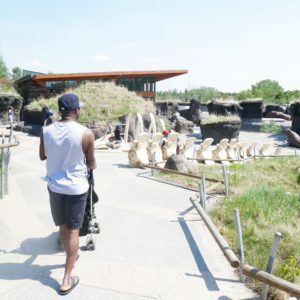 I hope you enjoyed this recap of our family vacation to Edmonton, AB and hope it inspires you to give the city a try as there is really so much to do there with kids. 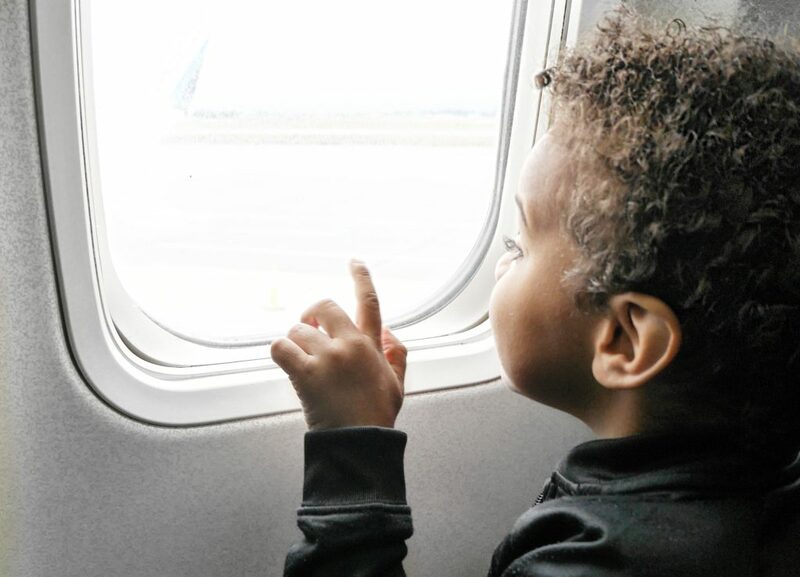 Do you have a special place that you love to travel to with your family? 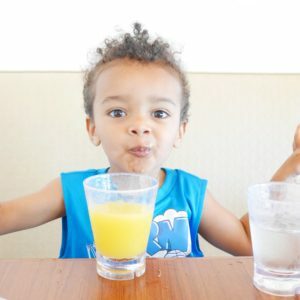 Please share in the comment section below to inspire us all and check out my previous travel post on Creating Family Vacation Memories in Whistler, BC.